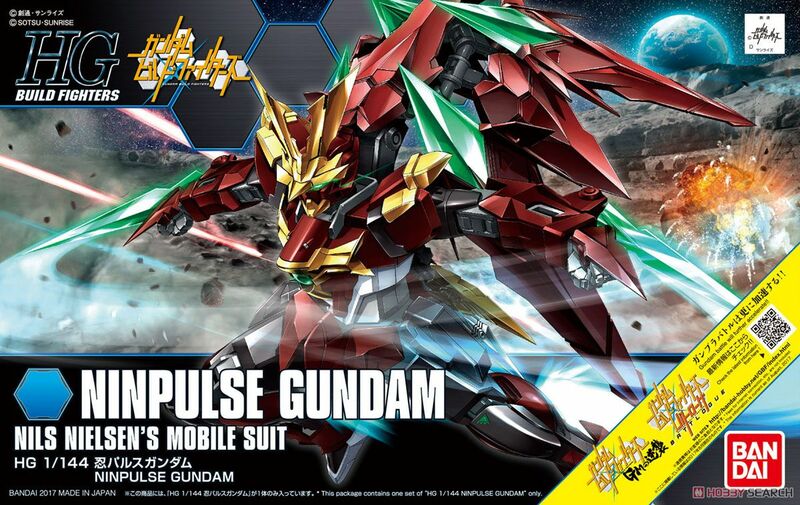 Gundam Build Fighters Gundam Modeling Appeared in New Project Highest Fast HG! - One body of Gundam appeared in the new project is commercialized with HGBF! The back pack is deformable and reproduces the mantle form covering the whole body. It can be further deformed and equipped as a large-sized shuriken. 1: The rear skirt can be transformed into a sword and equipped. 2: The blade equipped on the arm is flexibly movable and can pose like a ninja.